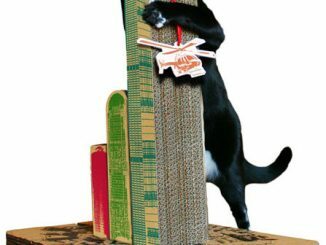 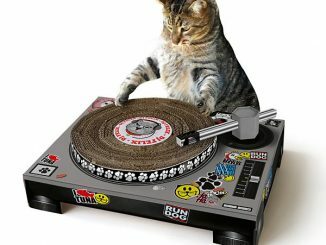 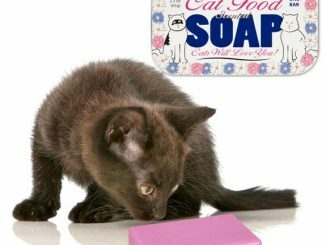 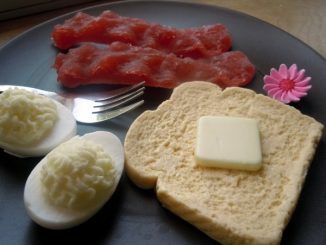 If your cat is anything like the rest of ours, then it is always trying to get in your food. 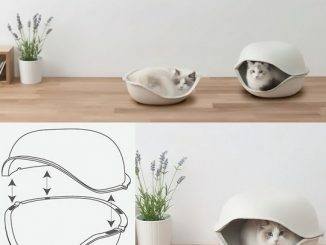 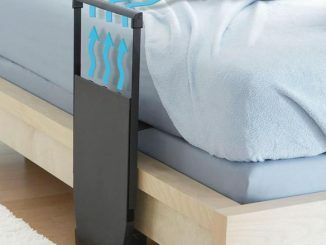 Well, now you can give your cat its own food-like bed to get in. 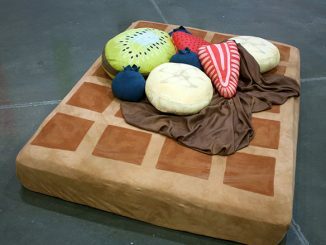 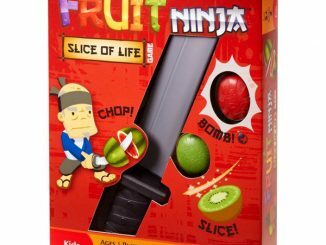 The Fruit Tart Cat Bed is one of the many cute cat items you can find at GeekAlerts…You remember the Doctor Who TARDIS Cardboard Cat House, Cats Attack Scratching Post, and DJ Felix Cat Scratching Mat. Well this Adorable Fruit Tart Cat Bed has them all beat. 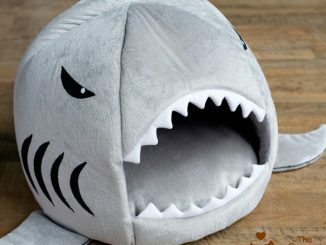 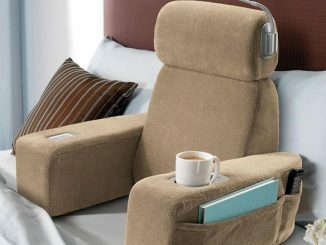 This soft polyester cat bed will have your cat dreaming of all those treats always give them. 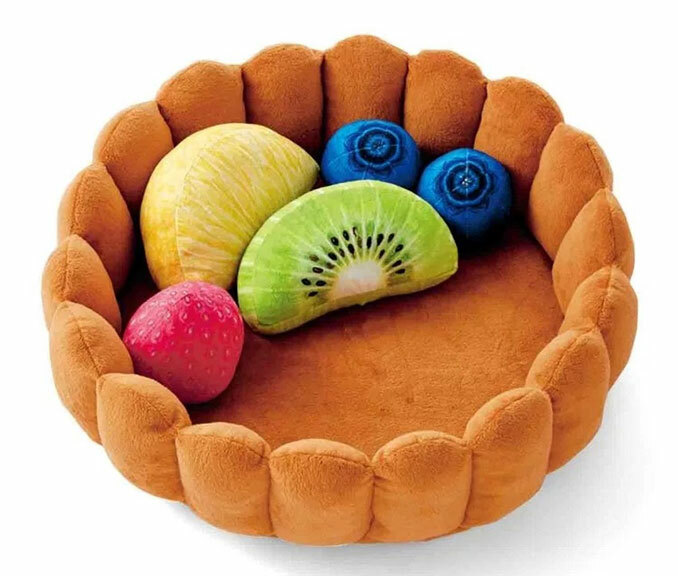 The Fruit Tart Cat Bed is 16 inches wide and 4 inches tall and the fruit cushions are attached; so that is one less cat toy you’ll need to pick up every day. 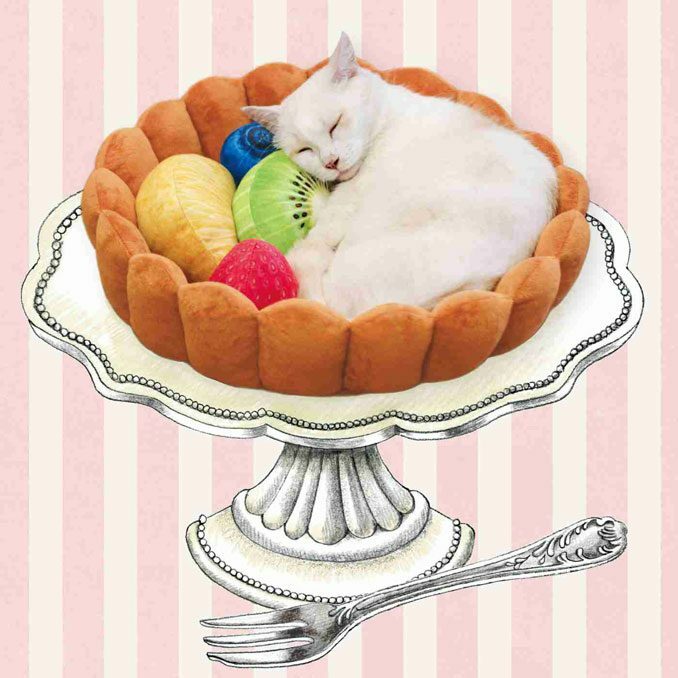 You can purchase this cute Fruit Tart Cat Bed at the Japan Trend Shop.